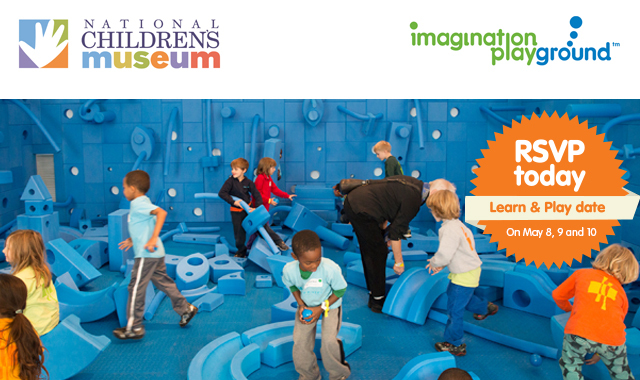 Imagination Playground is hosting “Learn & Play” dates at the National Children’s Museum for Parents, Educators, PTA, and Principals! 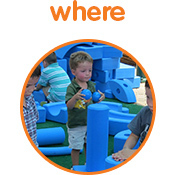 Bring your children and build with our blocks. Discover how free play unlocks a child’s imagination and creativity while building social skills, collaboration, confidence, problem solving, determination, and more. 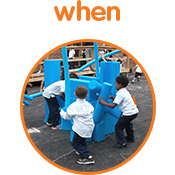 Imagination Playground transforms children’s minds, bodies and spirits through play! Admission to the museum is waived with your RSVP. You can invite (1) one guest OR (1) one child. Their admission fee will be waived with your RSVP. Space is limited. Sign up today! Register online here. Or call 866.816.8608 for more information. Provide your preferred day, session, attendees, phone number, email address – reference Learn & Play date. Hope to see you there! 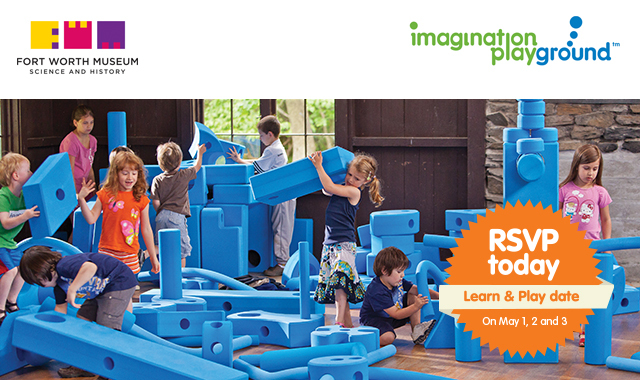 Imagination Playground is hosting “Learn & Play” dates at the Brooklyn Children’s Museum for Parents, Educators, PTA, and Principals! Admission to the museum is waived with your RSVP. You can invite (2) two guests OR (2) two children. To reserve your spot, please complete the RSVP form. 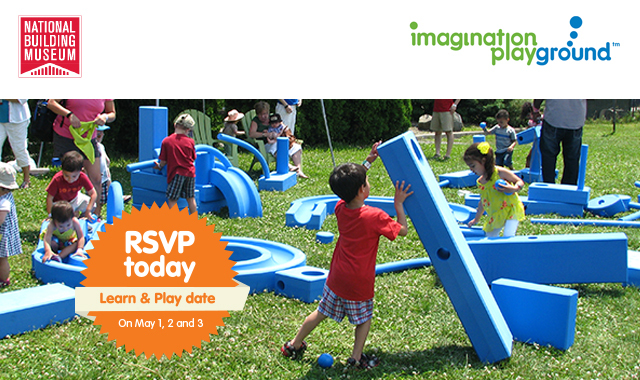 Imagination Playground is hosting “Learn & Play” dates at the National Building Museum for Parents, Educators, PTA, and Principals! 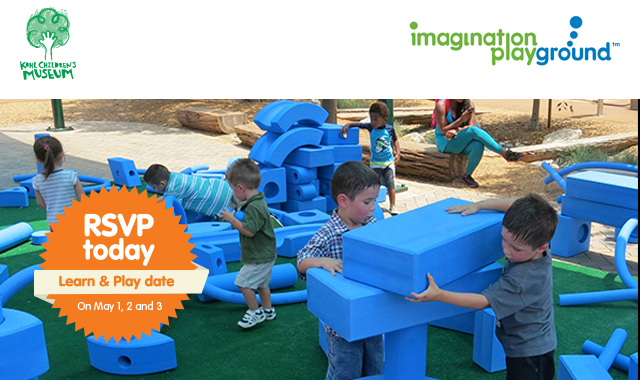 Imagination Playground is hosting “Learn & Play” dates at the Fort Worth Museum of Science and History for parents, educators, PTA, and Principals! Imagination Playground is hosting “Learn & Play” dates at the Kohl Children’s Museum for parents, educators, PTA, and Principals! 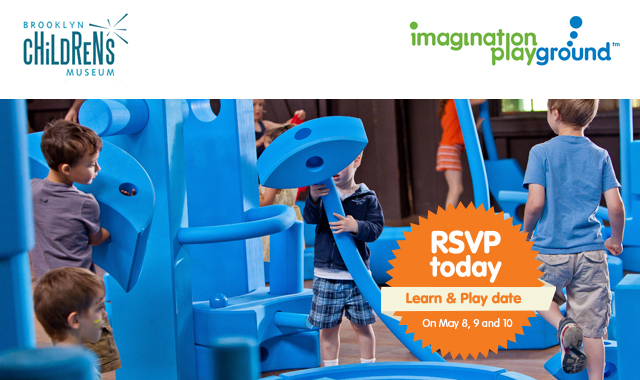 We invite you to meet the President of Imagination Playground, Dave Krishock at the Bay Area Discovery Museum for a special Learn & Play Date. Discover the benefits of free play and learn how Imagination Playground sparks creativity, develops social collaborations, and improves concentration and problem solving. This event is for educators and parents. 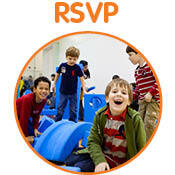 Admission to the Bay Area Discovery Museum is free with your RSVP. Thursday, April 24, 3 – 5 p.m.
Friday, April 25, 3 – 5 p.m.
You can invite up to (2) two guests OR children. Pre-registration is required for complimentary entry. In addition, principals, teachers, and PTA heads as a thank you for attending, Imagination Playground will reimburse the toll fee for crossing the Golden Gate Bridge.